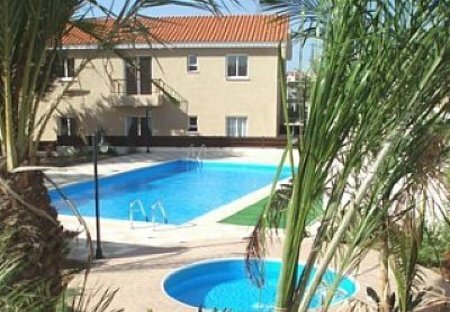 Rent apartments in Konia, Cyprus with swimming pools. Beautiful self catering apartment with 3 double bedrooms. Large open plan living room with communal swimming pool.